HVAC fleets who deploy GPS fleet management solutions want to be able to improve productivity first, but would consider doing that with an increase in safety a win-win. Not just that, these companies are looking for additional savings by focusing on large spend areas: fuel consumption and wages. Fuel consumption can come down by reducing engine idling, but many customers also need to take into account driver comfort. 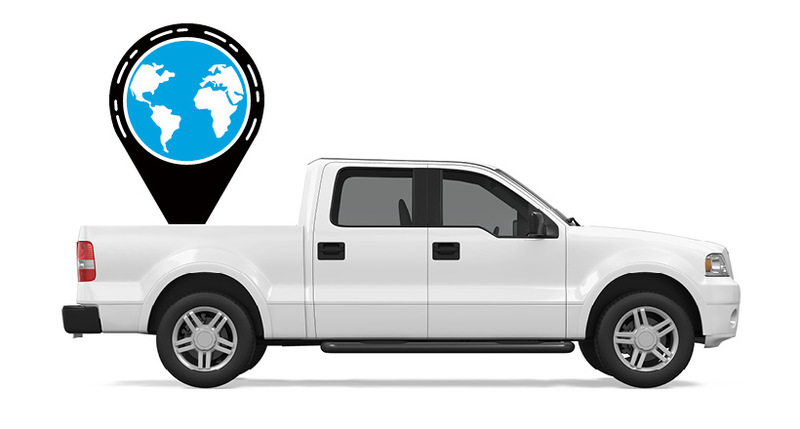 Azuga customers apply telematics to not just these but also plan their daily service routes, to dispatch, and to schedule vehicle maintenance. We are excited to share highlights from a recent productivity study we did in the HVAC category. 83.5% of all fleets have a median of 6-8 stops each day. This is a measure of productivity as more stops indicate more jobs carried out per day and higher revenue. 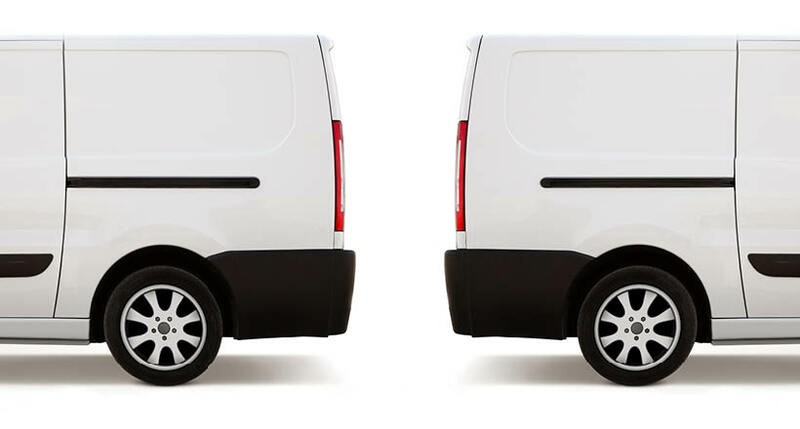 85.0% of all fleets have a median distance of 45-90 miles per vehicle per day. Average distance per day is 63.3 miles per vehicle. When fleets with 10 or more vehicles are considered, Hurley & David of Massachusetts rank highest for fleet efficiency/productivity. They are an Azuga customer for over five years. Their trucks are reputed for being so well stocked, they are called Warehouses on Wheels. This enables a better first-time-fix, saving everyone time and money. The median number of trips per vehicle per day for this customer is 8 and the average miles per vehicle per day is 44.7. More stops carried out with fewer miles indicates a higher level of efficiency. 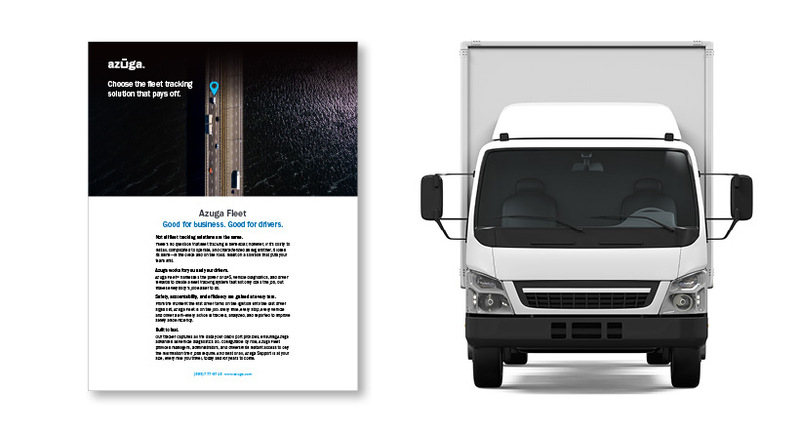 Your fleet can see a higher ROI even as you target improvements in customer service through better management of HVAC fleet operations—vehicles and drivers.